Full participation is required on all days. Please contact teklajb@gmail.com about questions and application process. 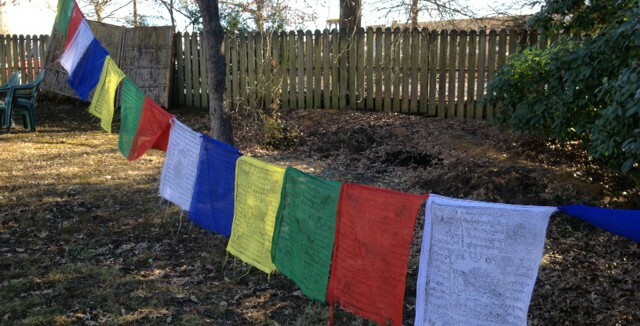 Durham Shambhala Center is fortunate to offer Shambhala Guide Training locally this spring. This training is for practitioners who have a personal meditation practice and feel inspired and ready to help others on their meditative journeys. Please consider this opportunity as a way for you to deepen your path, as well as offering your warmth, kindness, and, wisdom to others. Being a guide opens the door to additional trainings in teaching and leadership. Contact Tekla, teklajb@gmail.com with any questions. The role of the Shambhala Guide is to be a resource, guide, friend, and host to newcomers within the context of Shambhala Center educational programs and events. One important aspect of this is to offer one-on-one meditation instruction to newcomers. The emphasis is on meeting newcomers as they enter Shambhala and offering a warm welcome to our community.